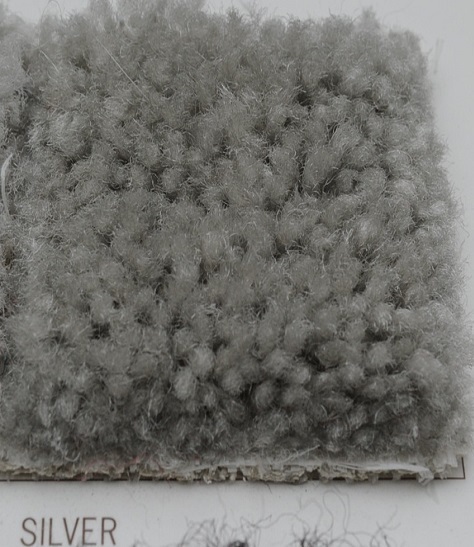 30 ounce Premium Parrot Carpet 10 foot wide. Rolls can be cut to fit any size needed. 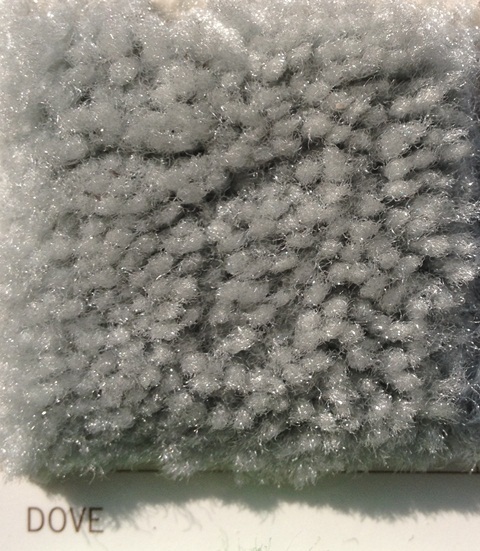 30 ounce Premium Dove Carpet 10 foot wide. Rolls can be cut to fit any size needed. 30 ounce Premium Cobalt Blue Carpet 10 foot wide. Rolls can be cut to fit any size needed. 30 ounce Premium Butter Carpet 10 foot wide. Rolls can be cut to fit any size needed. 30 ounce Premium Royal Blue Carpet 10 foot wide. Rolls can be cut to fit any size needed. 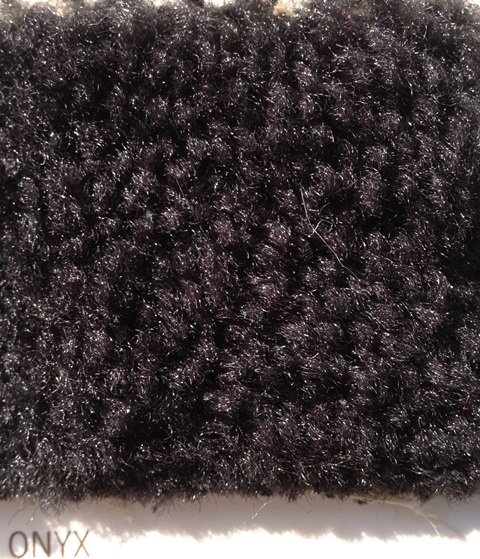 30 ounce Premium Black Carpet 10 foot wide. Rolls can be cut to fit any size needed.